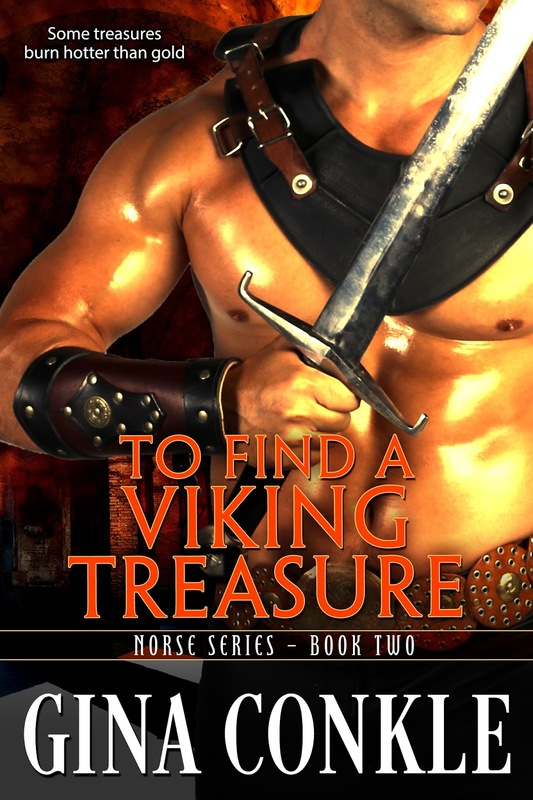 Goddess Fish Promotions is organizing a Virtual REVIEW ONLY Tour for To Find a Viking Treasure by Gina Conkle, a 201 page Historical Romance (Viking) available now from NYLA Publishing. The tour will run every Tuesday for 4 weeks starting on December 27, 2016, and the book is available in mobi and ePub format. Gina will be awarding a Samsung Galaxy Tablet (a 7" Nook) US Only to a randomly drawn winner via rafflecopter during the tour, and a $10 Amazon GC to a randomly drawn host (international). Additionally, Goddess Fish Productions will be awarding a $5 Amazon GC to a randomly drawn host. Notes From a Romantic's Heart will do any date. I can host this tour on December 27. I won't be needing a review copy because I already have a review copy sent by the author.